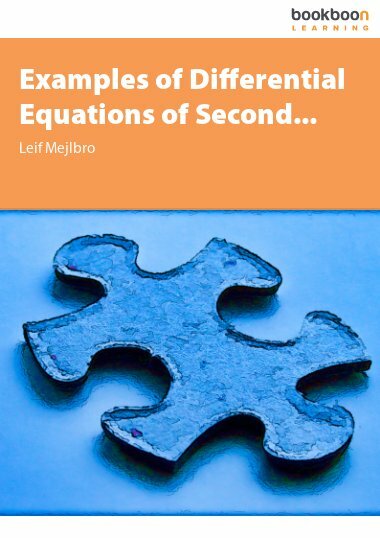 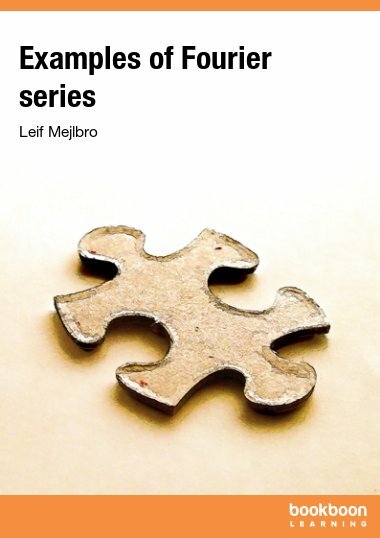 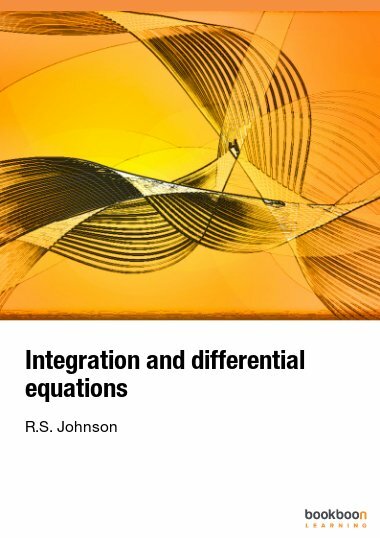 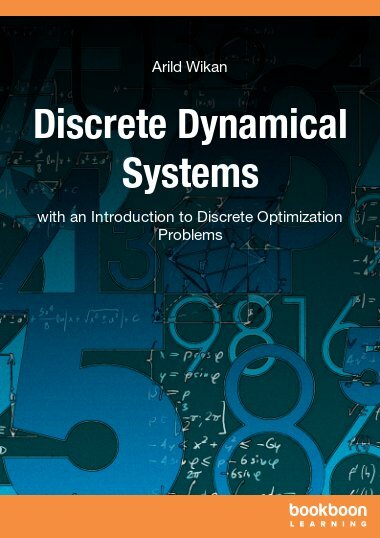 In this book we present a collection of examples of general systems of linear differential equations and some applications in Physics and the Technical Sciences. 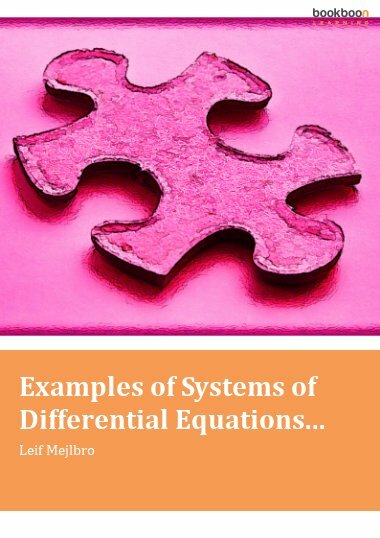 Here we present a collection of examples of general systems of linear differential equations and some applications in Physics and the Technical Sciences. 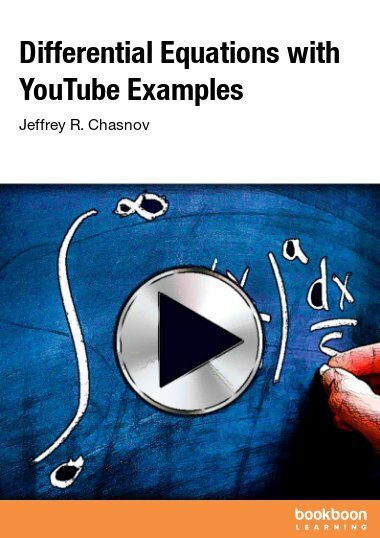 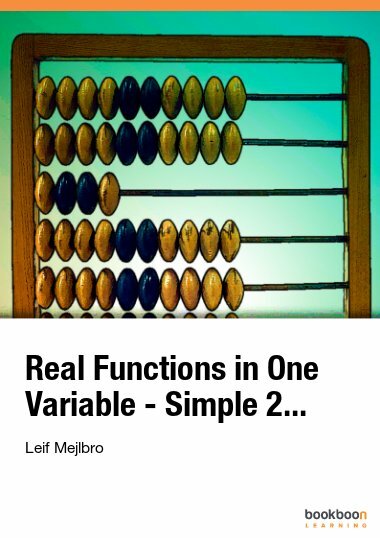 The reader is also referred to Calculus 4b as well as to Calculus 4c-2.